Mold has the potential to cause health effects and can spread through your property in as little as 48 hours. 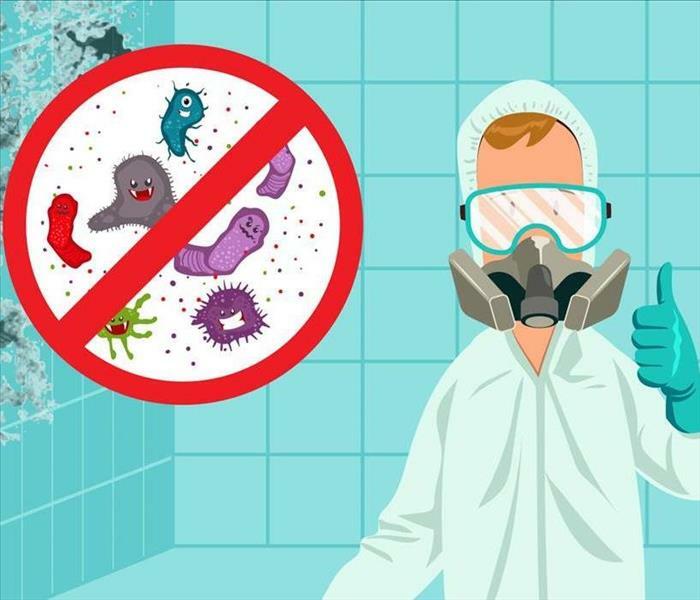 SERVPRO of Central Union County understands mold and mold growth and has the training and expertise to remediate the mold in your home or business. I was satisfied with the services provided in my home by the SERVPRO team.